We offer private house-style accommodation where visitors can enjoy their stay at their own pace and style while embracing the simple and rustic nature of Teshima. Such as the terrace that extends from the rice fields on the south side to the Seto Inland Sea on the north, the bathrooms with views looking out over the ocean, and a small library , visitors can find various places within the house to relax in pleasant comfort. In addition, depending on the time and season, visitors are welcome to experience more active means of stay including taking part in the planting and harvesting of rice as well as gathering vegetables, and cooking in the house’s large kitchen. The direction of UMITOTA was overseen by fashion designer Akira Minagawa, while inviting Shinichiro Ogata with whom Minagawa had been closely acquainted with, to work on the design. The plans for the project had been considered through a repeated discussion and dialogue between these two creative minds. The accommodation’s interior incorporates the fabrics of minä perhonen, and a selection of carefully hand-picked items serve to make one’s stay special. Born in 1967, Tokyo. Founded minä, a fashion brand, in 1995 (the name was changed to minä perhonen in 2003). With the imaginative creative process and detailed drawings, he has designed numerous textiles for his own brand and the other manufactures such as Kvadrat of Denmark, KLIPPAN of Sweden. His creation goes beyond fashion and also towards lifestyle, on which he sees a wide range of possibility to design. He offers illustrations for newspapers and magazines, and some other picture books. Established Simplicity Co., Ltd. in 1998. 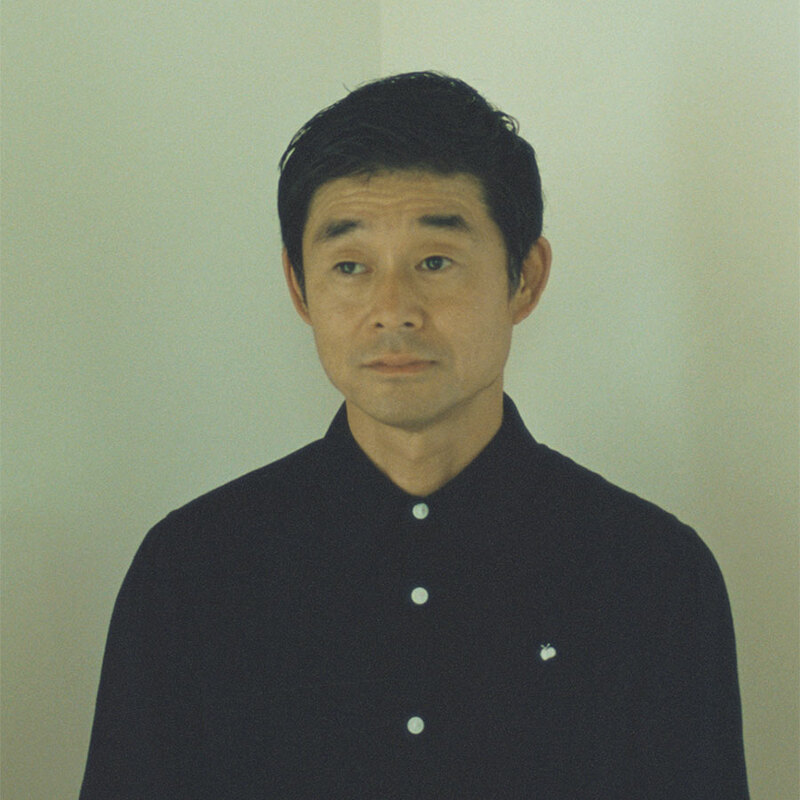 Pursuing the concept of redefining the next generation of Japanese culture and design, Ogata has developed his own establishments including the Japanese dining club and tea house Yakumo Saryo, the Japanese confectionery brand HIGASHIYA, and the product line S[es]. 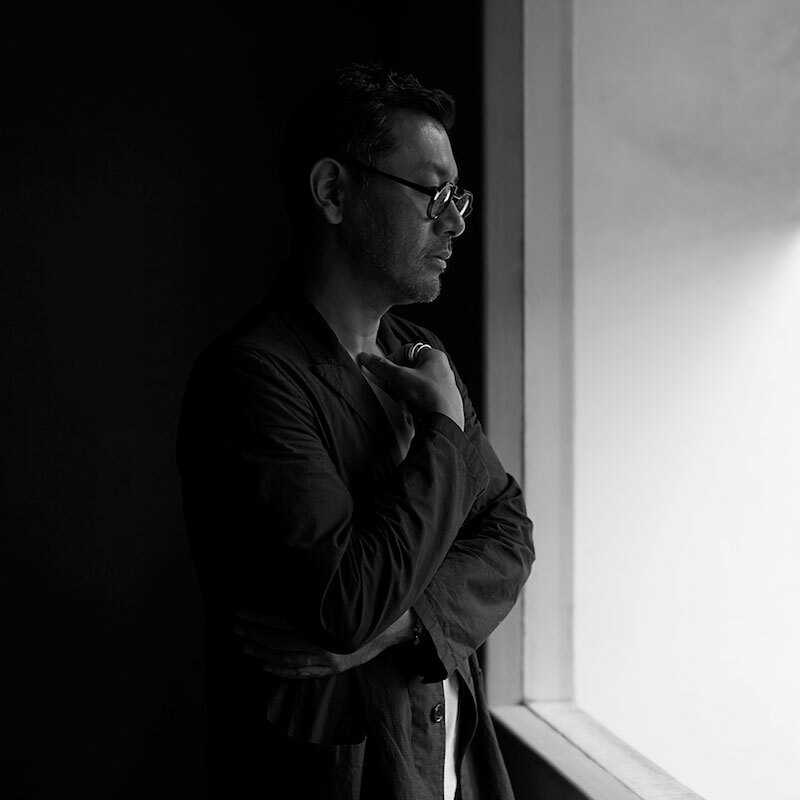 In addition to his own company’s brands, Ogata is responsible for the design and direction of a wide range of projects in architectural, interior, product, graphic, and packaging design. In 2004, he took charge of the architectural and spatial design for Sansou Murata in Yufuin. 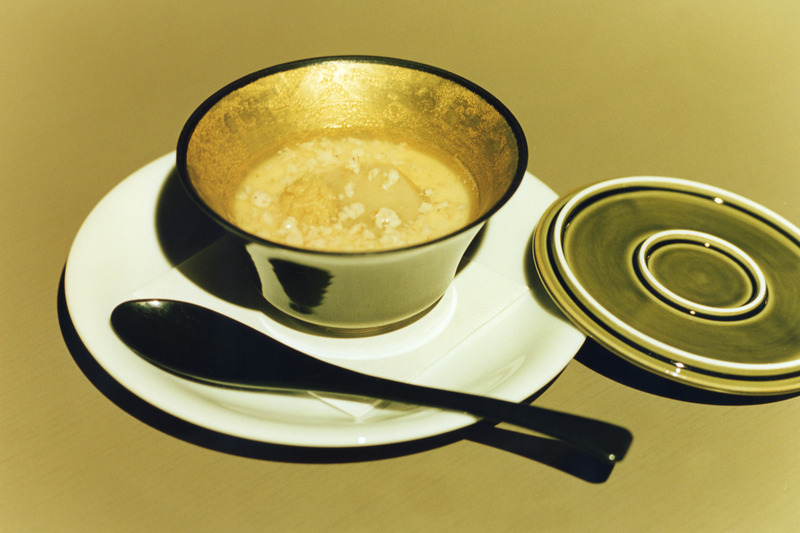 In 2008, he managed the direction and overall design for the paper tableware series WASARA. In 2011, he completed the interior and spatial design for The University Museum, the University of Tokyo’s INTERMEDIATHEQUE. He published three books, HIGASHIYA (Seigensha Art Publishing, Inc.) in 2015, Jiki-fu in 2016 (University of Tokyo Press) and nenge in 2017 (Seigensha Art Publishing, Inc.). 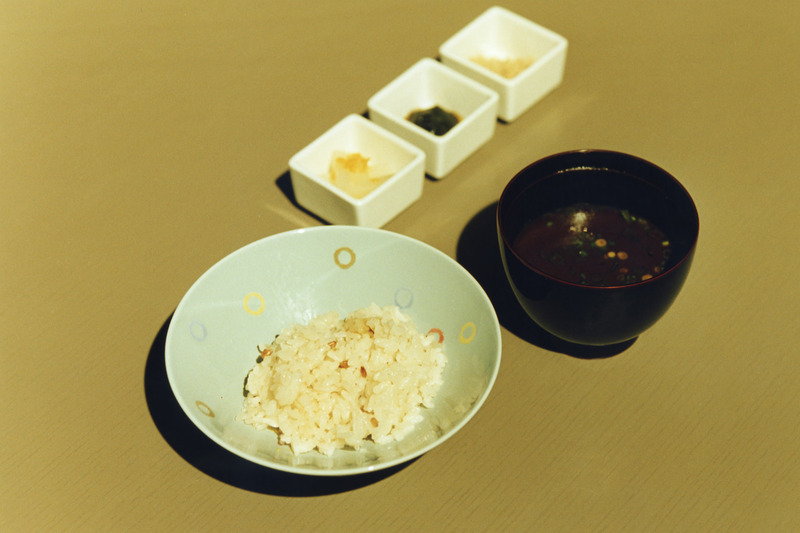 A dinner course of Japanese cuisine is served at the “Umi no Restaurant” situated at a close walk from the accommodation facility. The restaurant welcomes visitors with fresh seasonal ingredients of the day, such as fish caught in the Seto Inland Sea, homegrown vegetables, and rice harvested in the terraced fields next to the accommodation. A self-service Japanese breakfast will be delivered to the accommodation in the morning. After devoting himself to studying at a restaurant in the Kagawa Prefecture, Kazuma Chaen worked for three years as the chef of the Japanese Consulate in Sydney, Australia. 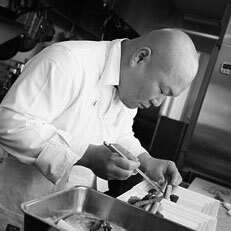 He served as the owner and chef of “Bishoku Club” in Takamatsu, and thereafter became the chef of Umi no Restaurant. 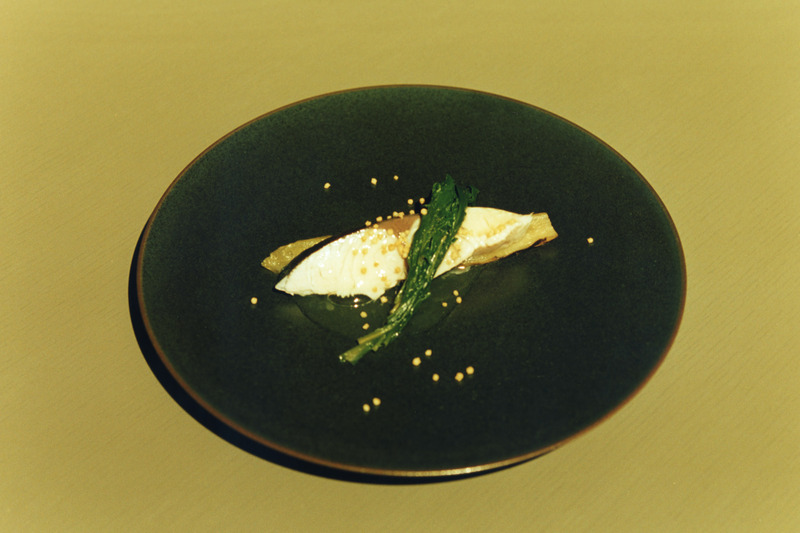 Created from his foundation in fine cuisine and a calculated balance in flavors, his cuisine mixes the ingredients of Okayama, Kagawa, and Teshima for a simple yet deeply relishing gastronomical experience. The restaurant offers a selection of natural wines in addition to sake and craft beer from neighboring regions. 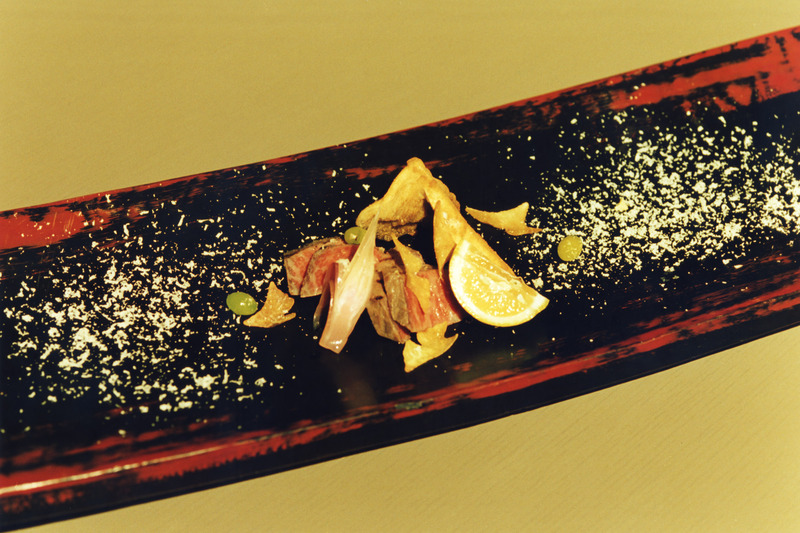 Asides from the standard dinner course of 5,500yen, courses of 8, 500yen, and 10,500yen are also available. Please select you course of choice upon reservation. The restaurant will accommodate food allergy preferences as much as possible. Please inquire in advance via email ( info@umitota.jp ) before placing your reservation if you wish to book for two or more nights in a row during the triennale period. The accommodation fee includes the 5,500yen dinner course, which can be changed to the 8,500yen course or 10,500yen course at the time of reservation. A breakfast will be delivered to the accommodation in the morning, which visitors can enjoy self-service. Up to one child below elementary school age are able to sleep with one adult. A fee of 7,500 yen is charged for children who require extra bedding. Please be advised that all rooms are non-smoking.